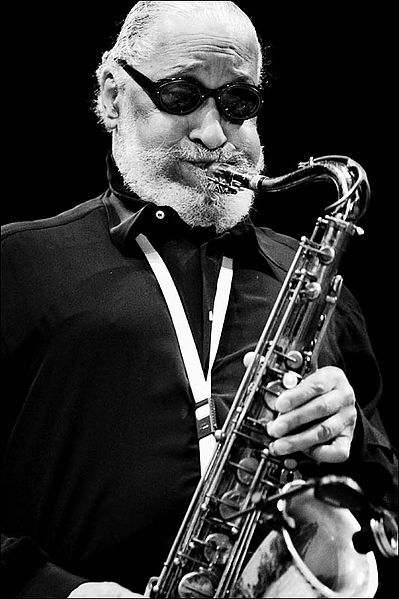 Theodore Walter "Sonny" Rollins is a Grammy Award-winning American jazz tenor saxophonist. A number of his compositions, including "St. Thomas", "Oleo", "Doxy", and "Airegin", have become jazz standards. In 1981, Rollins was asked to play uncredited on three tracks by The Rolling Stones for their album Tattoo You, including the single, "Waiting on a Friend".